Alternative Womens Jogger Eco-Fleece Pan... Alternative Womens Jogger Eco-Fleece Pant. BELLA+CANVAS ® Unisex Jogger Sweatpa... BELLA+CANVAS ® Unisex Jogger Sweatpants. 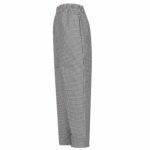 District® Womens Flannel Plaid Pant. 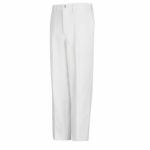 Gildan® - DryBlend® Open Bottom ... Gildan® - DryBlend® Open Bottom Sweatpant. Gildan® - Heavy Blend Sweatpant. 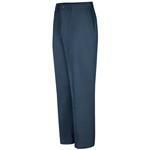 Gildan® Heavy Blend Open Bottom Swea... Gildan® Heavy Blend Open Bottom Sweatpant. 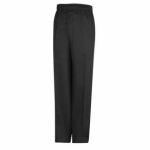 Gildan® Youth Heavy Blend Open Botto... Gildan® Youth Heavy Blend Open Bottom Sweatpant. Gildan® Youth Heavy Blend Sweatpant. 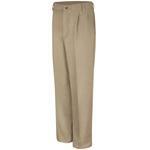 Jerzees® NuBlend® Open Bottom Pa... Jerzees® NuBlend® Open Bottom Pant with Pockets. Jerzees® SUPER SWEATS® NuBlend&r... Jerzees® SUPER SWEATS® NuBlend® - Sweatpant with Pockets. Port & Company® - Core Fleece Sweatp... Port & Company® - Core Fleece Sweatpant with Pockets. Port & Company® - Essential Fleece S... Port & Company® - Essential Fleece Sweatpant with Pockets. Port & Company® - Youth Core Fleece ... Port & Company® - Youth Core Fleece Sweatpant. Port Authority® Ladies Torrent Water... Port Authority® Ladies Torrent Waterproof Pant. Port Authority® Torrent Waterproof P... Port Authority® Torrent Waterproof Pant. Sport-Tek® Ladies NRG Fitness Pant. 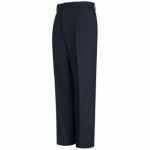 Sport-Tek® Ladies Sport-Wick® Fl... Sport-Tek® Ladies Sport-Wick® Fleece Pant. Sport-Tek® Ladies Tricot Track Pant.